Most Canadian provinces have a spring season filled with warm weather and blooming flowers. In Halifax, however, the weather tends to be more damp and rainy—this doesn’t mean there isn’t a lot to do though! 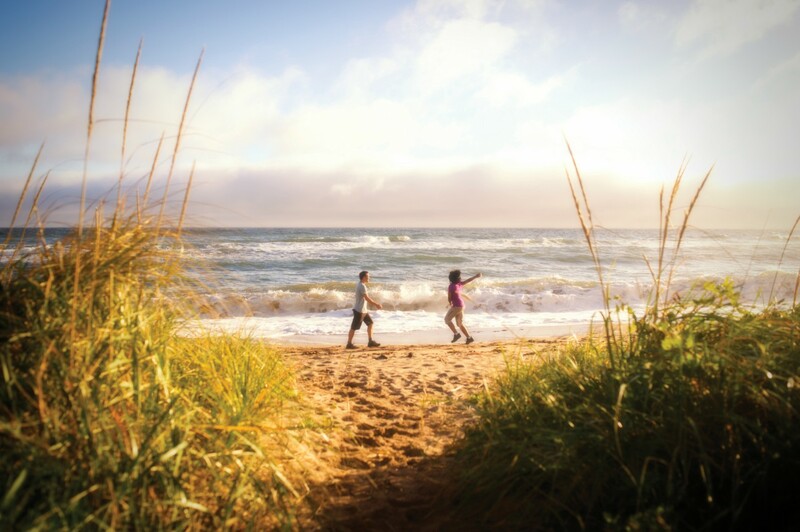 Check out our guide to the best Nova Scotian spring activities. Spring is a perfect time to explore the province before the craziness of tourist season hits. 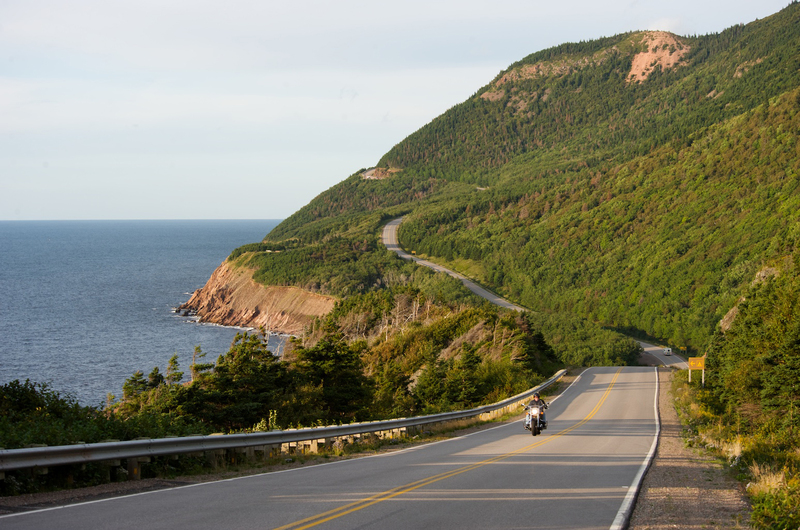 Enjoy drives along the coastline, through the Annapolis Valley, or along the famed Cabot Trail. If the Halifax Mooseheads (the city’s QMJHL team) make it to playoffs, you can potentially catch games until mid-May. Join thousands of fans in cheering on the local team! Spring is definitely not the time to be pulling out your bikini in Nova Scotia, but that doesn’t mean you need to avoid the beach! Winter storms bring up lots of treasures from the ocean, so spring is an excellent time to go beachcombing. As previously mentioned, spring can be very wet in Nova Scotia, so indoor plans are a staple! There are great museums and art galleries located all around the province. 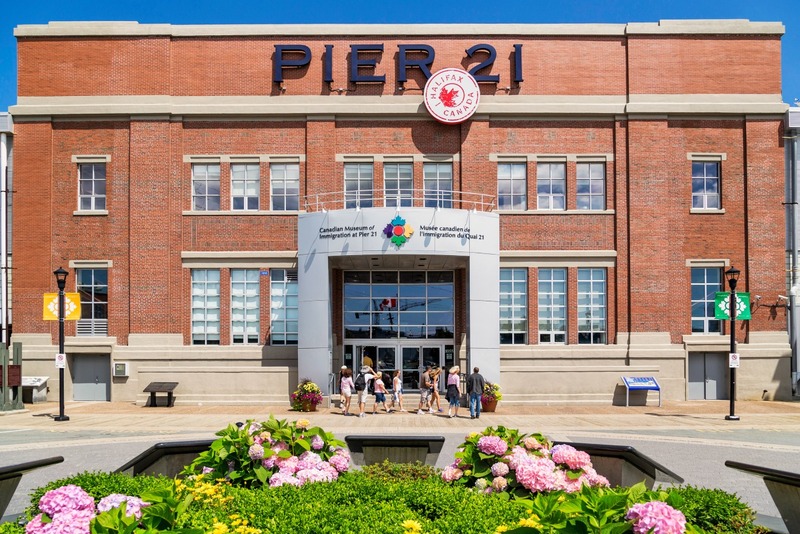 Nova Scotia has a full calendar of events throughout the spring, including the Shelburne County Lobster Festival in early June, the Scotia Festival of Music in May, and Halifax Comedy Fest in April. Haligonians go nuts for Burger Week, which takes place annually around the end of March. For a full week, restaurants around the city offer unique burger flavors for a seriously discounted price. Once the snow (finally) melts, the many hiking trails around the province fill up with hikers again—just be sure to wear waterproof boots because many of the trails stay slushy and wet well into the spring.